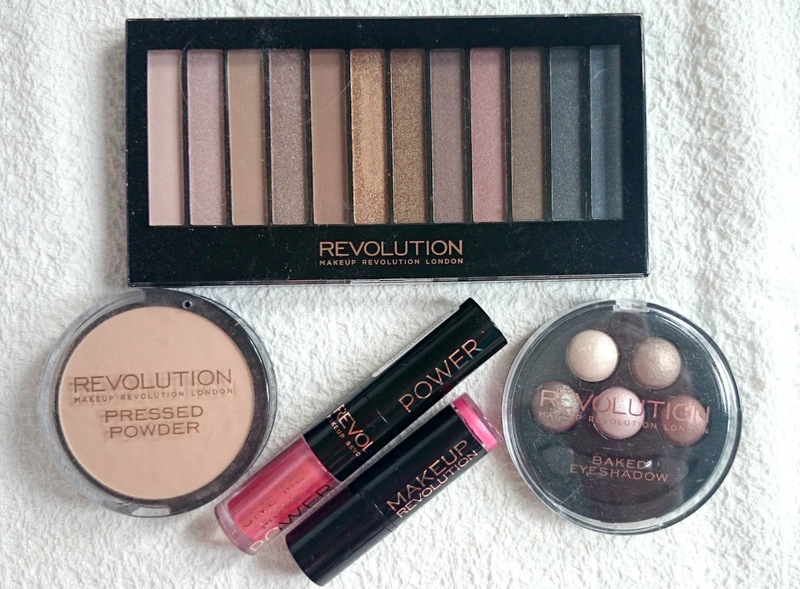 If you haven't heard of Make Up Revolution yet, where have you been? 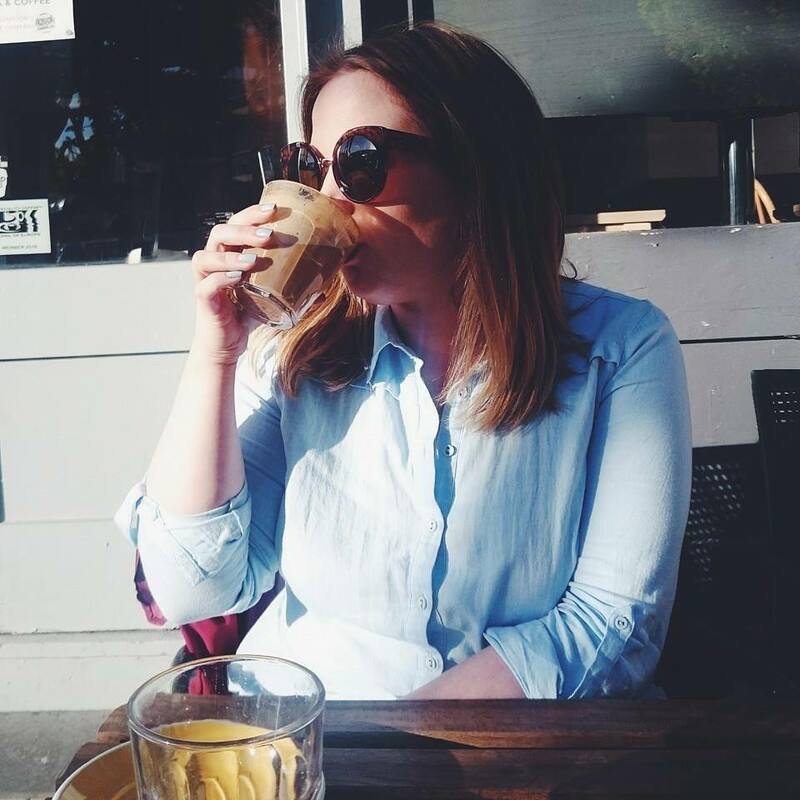 The new make up company have been setting the blogging world on fire, countless posts are available on a wide range of their make up, with the majority singing their praises and they've gained thousands of fans since they launched a few months back, myself included. I was sent the above products to have a play around with and I was thoroughly impressed with the quality. The packaging is pretty much identical to another very reasonably priced make up company I also have a soft spot for but the product, I feel is actually much better in comparison. I was sent the Redemption Iconic 1 palette (£4.00), Baked Eyeshadow in Pure & Innocent (£3.00), Translucent Pressed Powder (£2.00), Lip Power Yesterdays Favourite (£3.00) and Lipstick Chic (£1.00). 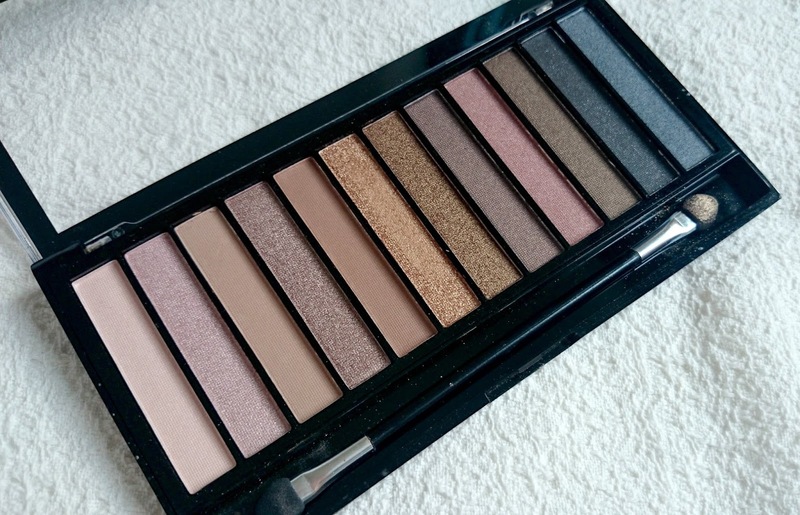 I was really excited to try the Iconic 1 palette as I had read a few reviews on it and have recently purchased the Urban Decay Naked Palette which is what this is copied on. I've been switching between the two and the pigmentation of the Iconic 1 is fantastic. Wear time isn't fab but lasts a lot longer with an eye shadow primer which I don't always use. The Pure & Innocent baked eye shadows are gorgeous! I really do love them and have been using them a lot the last few weeks, I already have my eye on Chocolate Deluxe and Beyond Eden. The translucent powder gives me a slight yellow tone so I haven't used it all that much, it's been fine to use under foundation though so I think that's what it's going to be for in my back up drawer. The lip products unfortunately didn't blow me away. Chic just didn't suit me, which is such a shame as it's such a cute pink in the tube. There are so many other shades to try that I am not giving up hope yet! Lastly was Lip Power, a double ended lipstick and gloss duo. I had Yesterdays Favourite to try, a gorgeously, deep red lipstick one end and a slightly pink/red gloss with specks of gold the other. I LOVE the red lipstick and is very much my go to red at the moment. The gloss does work well over the top of it, but as I'm not a gloss girl, I only tried this the once, hair sticking to my lips is not a good look. Make Up Revolution have a new fan in me. I'm dying to get my hands on the new blush and contour palettes but I'm patiently waiting for pay day to swing back around again. Also Keep an eye out for my comparison post using the Naked & Iconic 1 palettes soon. 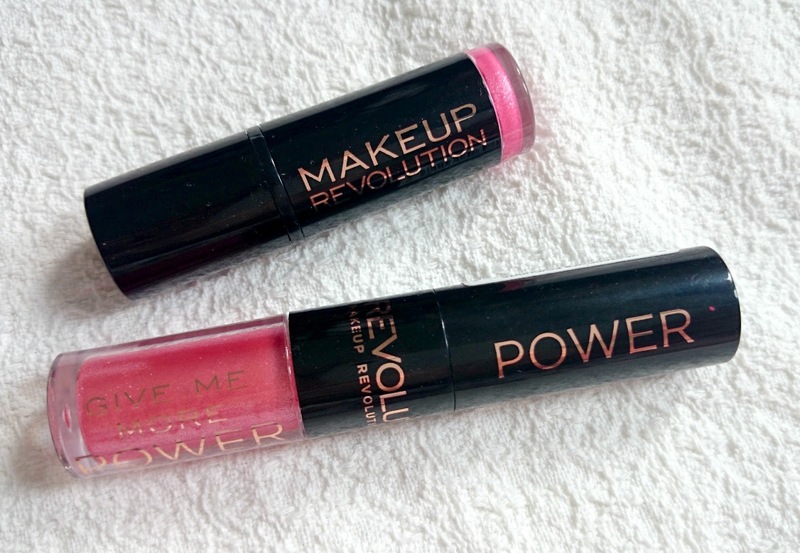 Have you used Make Up Revolution? What are your top picks? I have some makeup rev products but I NEED some more!! I have never tried this brand but these pics and your review really make me want to try them, especially that eye shadow palette! I have the iconic 3 palette and the primer, and they're both really good quality! It's a shame the lip products aren't great!